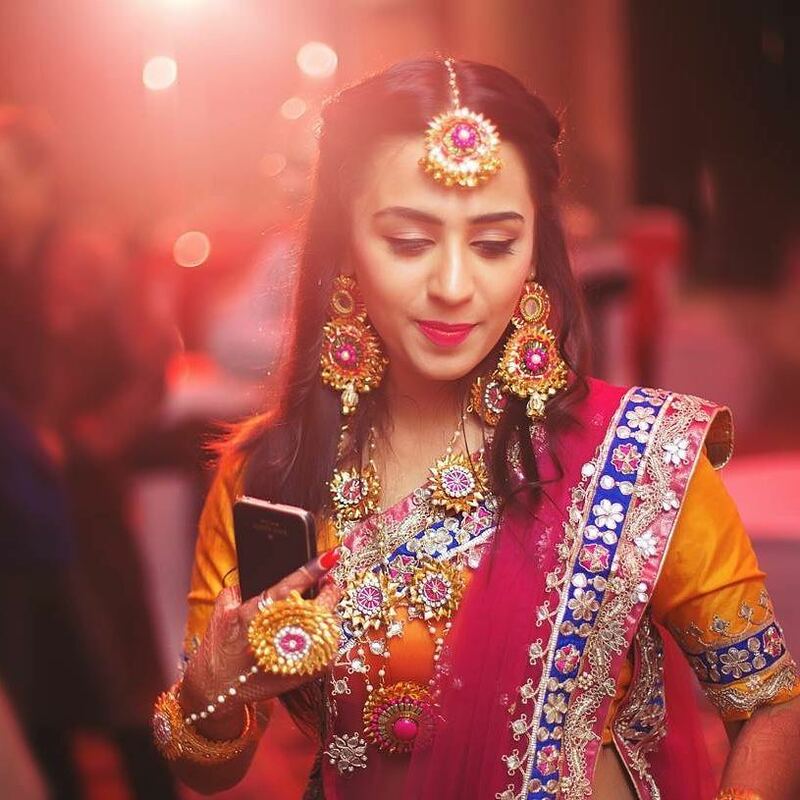 5 Quirky Jewellery Pieces To Ace Your Bridal Look - Wedding Affair var admin_url = "https://weddingaffair.co.in/wp-admin/"
A floral printed outfit can be seen everywhere but now floral wedding jewellery is spreading its magic. 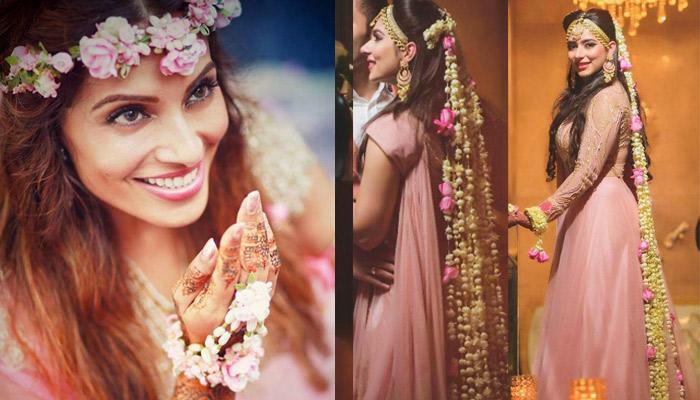 There are many girls who never liked wearing heavy jewellery on their big day. Only the thought of wearing such heavy jewellery give them nightmares. Then there are those girls who always wanted to try something new which makes them different from others. Floral jewellery is the latest trend, if you want to look different but also gorgeous all at the same time then this trend is for you. It’s the latest item on the list. Draping dupatta which is made with a flower will bath you in wonderful floral fragrance. 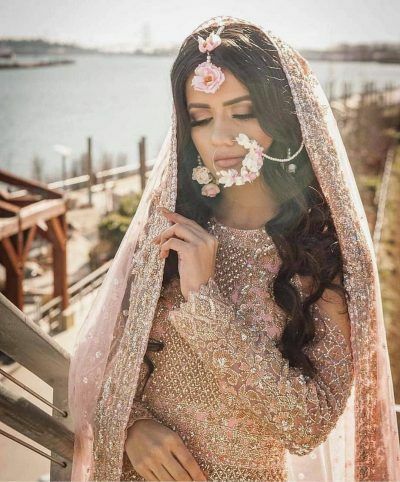 Besides that, floral dupatta will eventually enrich your facade. If you are a fan of gota work to some extreme level then this jewellery option is for you. Gota work jewellery has added its charm not so long ago, but when it made its debut brides are becoming its admirer. 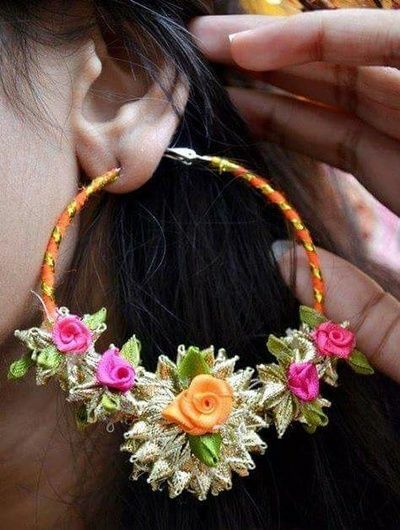 Floral jewellery has the best option for maang tikas. It will give you the fuller look and augment your face glow. 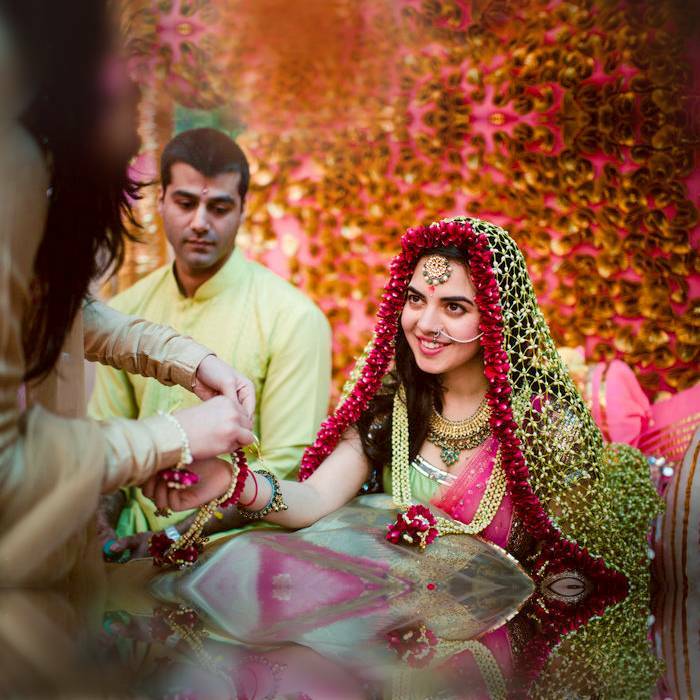 Nose rings and nose pins have the power to give ultimate perfection to bride’s face. 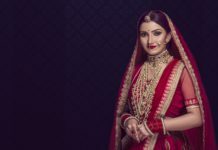 Without nose rings the look of bride is incomplete. Floral naths are new in the floral jewellery and wearing it will make you special in your squad. Floral earrings are best to wear in any wedding occasion. 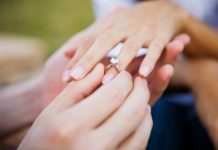 But when it comes to your wedding they will make your look more special. 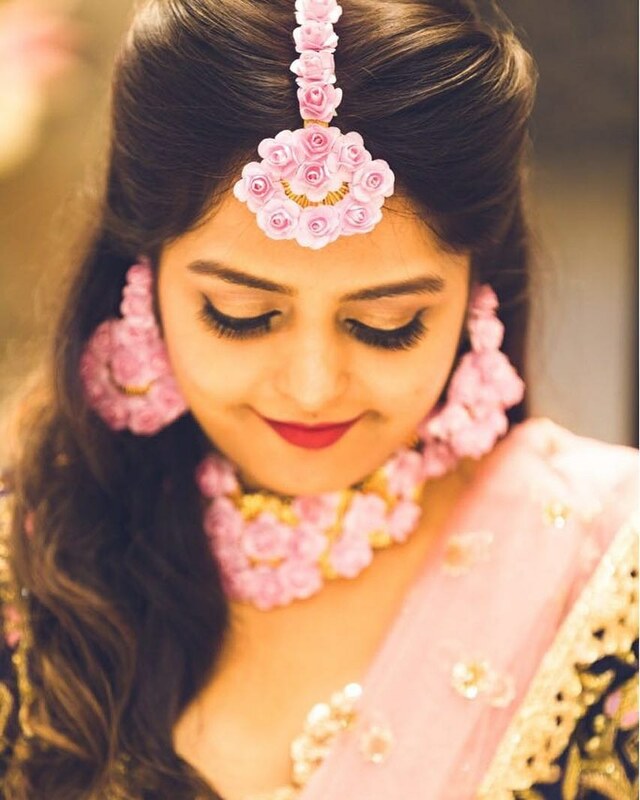 There are many options to carry floral jewellery according to your comfort level during your wedding rituals, they always look wonderful. 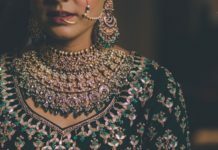 Mostly, brides prefer to wear quirky jewellery on their pre-wedding rituals, but it all depends on you when you’ll like to actually wear them. ‘Watch’ out for these Diamond Studded Watches!